This is the last in the series of little chocolate bars Keepitcoming and I bought at the specialty food store. Keepitcoming is a perfume aficionado. One of her favorites, Guerlain’s Jicky, has a strong topnote of lavender. So when we purchased this, I needed her expert opinions as she’s a real pro on scent and flavors with this kind of herbal note. The chocolate bar isn’t merely infused with lavender oil, but has bits of lavender in it, making the flavor extremely strong, but never overwhelming. It lacks that standard soapy flavor with too much herbiness, and bypasses it completely, seceding to a mild yet memorable flavor. It’s not a terribly dark chocolate, either, lacking some of the bitterness typically associated with percentages above 60%, and treads a good line between sweet and smoky. Overall, this is a rather accomplished bar. It’s got all the right elements of a delicately crafted, complex flavor- a slightly spicy, minty lavender with a sweet and smoky base, and melts smoothly on the tongue. Though lavender is nothing new in the chocolate pairing world, this is definitely a fantastic representation of the flavor. On a side note, Keepitcoming is now the official blog photographer. Awesomeness shall ensue. 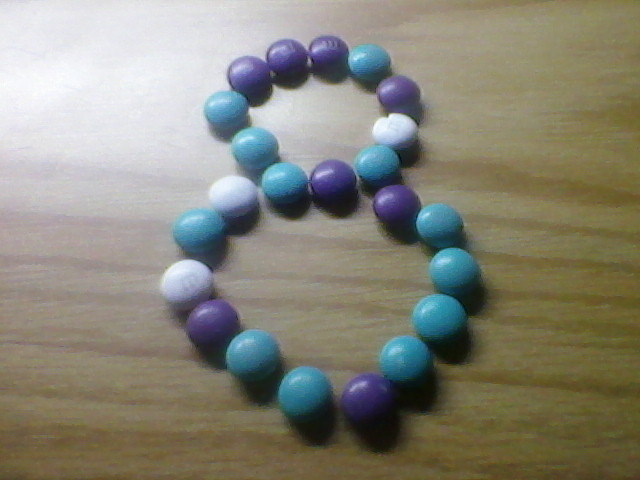 I’ve never had any kind of chocolate that was flower flavored albeit I’ve had rose ice cream and candy. Seems really interesting though — I’d definitely try it. 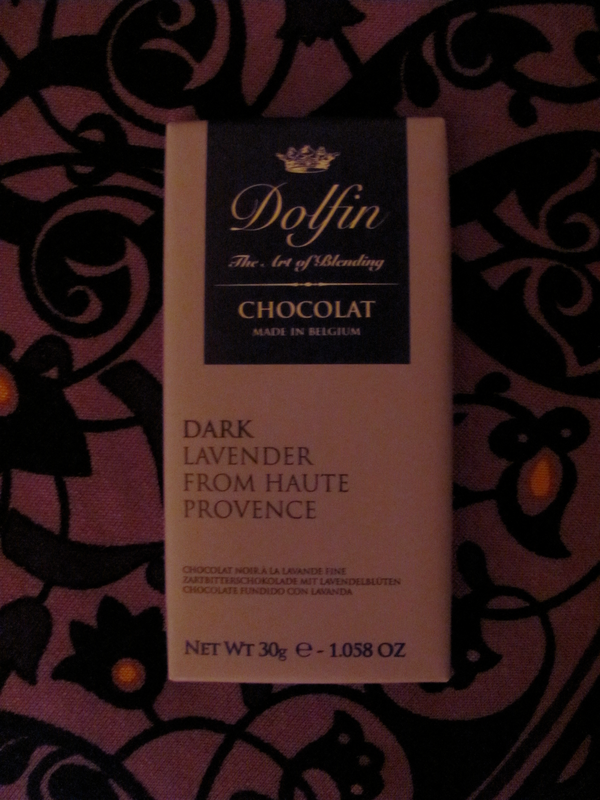 Last time I had a lavender flavoured chocolate I swore I would never buy one again 😀 I did however buy my first Dolfin chocolate the other day! I’m looking forward to trying it now.